Hey Spriggs. How's it going? How's your summer been? What have you been up to? Summer has been going really well for me. 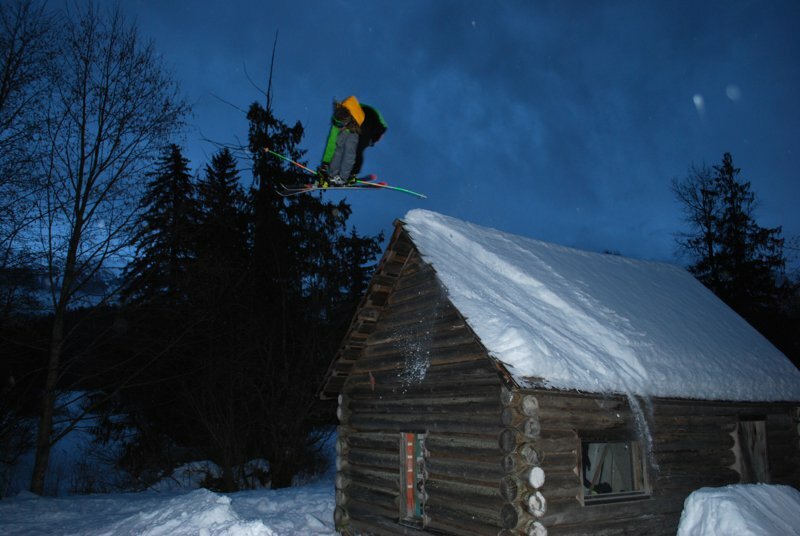 It started with a trip out to&nbsp;the TGR park shoot at Stevens Pass with Sammy (Carlson) and Byron (Wells). Easily the most fun and intense park shoot I have ever experienced. After that, I headed straight out to Mount Hood, Oregon to live in Government Camp for June and July and to get the shred mission on! 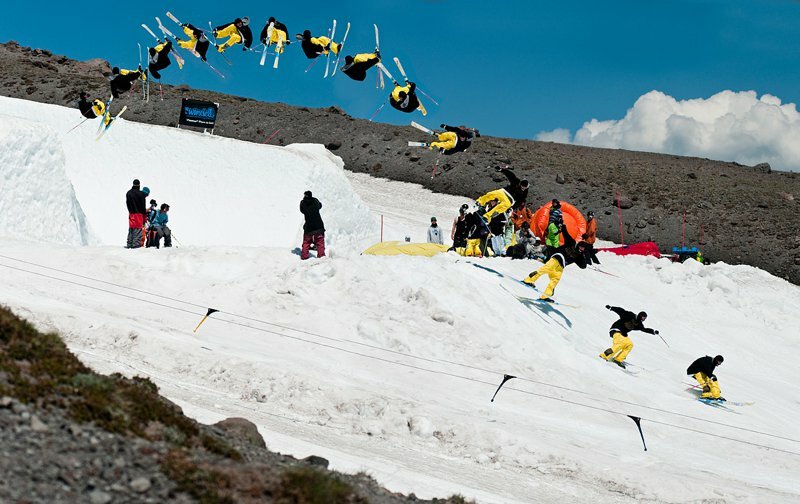 I was then planning on heading to New Zealand to compete and film Bless NZ 2, but on my second to last day at Hood I made a bad decision on the hill and blew my shoulder out...again. All part of the game though. What's your favorite part about being at Windells? OMG Tom Wallisch! (laughs) Just kidding. Just the vibe at Windells is really good. It&rsquo;s warm out, they have the sickest features set up differently every session and there are loads of friends and sick riders throwing down every damn day! 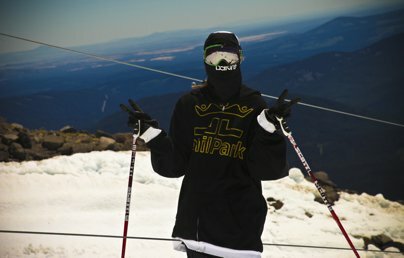 Big ups to Windells for letting me shred all summer. Thanks so much! I heard you were living in a house down there with quite the crew. Tell us about it. Oh yeah! The past two years I was kind of couch surfing in Hood, but this year we did it big and rented a nice house right in the heart of Government Camp. The main roommates in the Traphouse where Taylor Seaton, Seany J, Patty Baskins, Charlie Owens, and Joey Ciprari, and we had homies like&nbsp;E&rsquo;Dollo, Matt Walker, Parker White, Dale Talkington and others&nbsp;crashin&rsquo; all the time, too. It was definitely a wild time to say the least. Just good vibes and lots of skiing, filming, and parties. Couldn't ask for a better crew to be chillin&rsquo; with. Well, I felt like we had a really special crew of riders up in Hood this summer and I always like to mix up riders in edits who you don't usually see riding together much. Thus the Trapisodes were born! We filmed each other and had a lot of help from friends around Hood, and I think we came out with some really sick edits. June Trap-isode 1 Ft. Charlie Owens, Max Peters, Patty Baskins, and Taylor Seaton from John Spriggs on Vimeo. Trap-isode 2 : Seany J. Vs. Spriggs from John Spriggs on Vimeo. Trap-isode 3 : Friends from John Spriggs on Vimeo. What are you up to for the rest of the summer and fall? I am going to be in physical therapy a lot, hitting the gym for my body and going to CMC for my mind! I will also be at some of the movie premieres, hopefully PBP and TGR&rsquo;s world premieres, IF3, The Meeting, etc, then SIA and skiing 100% by January! I really wanted to try to film a lot with PBP, so I drove my sled out to Mt. Baker in January where I met up with Sammy and Tyler Hamlet. We shot one day there and then headed up to Whistler to meet up with the ex-Theory 3 crew: Charlie Ager, Brandon Kelly, Dane Tudor and Jeff Thomas in Whistler, BC. We got about thee days of good snow and sun and then the rain came in. So Dane and I headed to Rossland, BC, where we shot three nights of rainy urban features and bagged some nice shots with a super talented local filmer named Andre Nutini. I got to ride Red Mountain as well and had a great time checking out Dane&rsquo;s home hill. Dane then headed off to the Utah Dew Tour stop, so I decided to cruise down to Bend, Oregon to meet up with PBP filmer Pete Alport. We headed out into the Oregon backcountry and tried to get some shots in five inches of fresh over a layer of ice. We managed to get a couple of shots, but we decided it would be better to head up to Revelstoke, BC to meet up with Riley Leboe and Dane Tudor again. 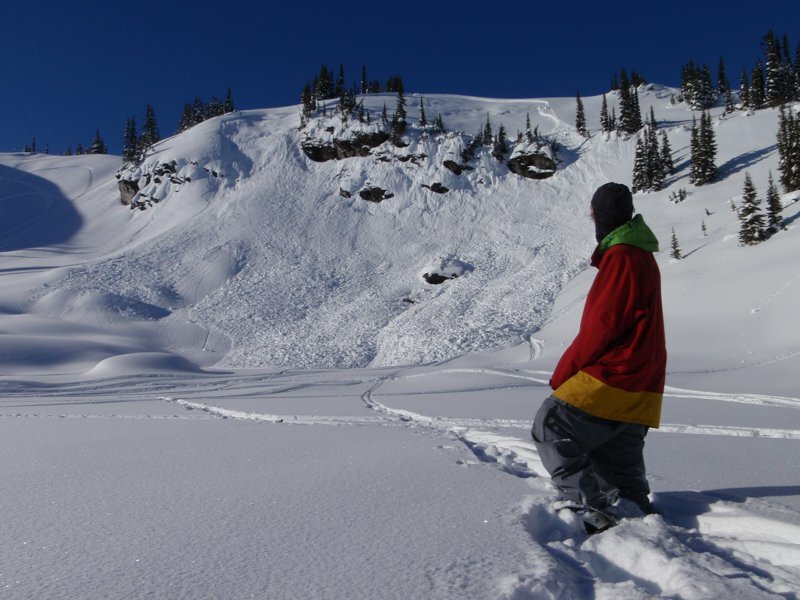 The trip went really well, with some definitely scary moments including big avalanches and gnarly falls. After that I headed back to Whistler again and camped out in a backcountry hut for a few days with Ager, Brandon, Josh Stack and Jeff Thomas. I had a really good time and bagged a couple shots. We then cruised to Mt. Baker where the snow was total crap, so I met up with Alport, Nate Abbott, The Dumont, and Peter Olenick and headed to Silverton, Colorado because they were getting an early March dump. Spent about a week there and had a wild trip. Guinea pigged a huge road gap over Red Mountain Pass Highway&hellip;a jump I will never forget! After that I just kicked it in Vail and really worked on my park skiing, dropped a few edits and nabbed 2nd at the Kick Aspen Big Air. So I definitely had a crazy, wild, fun winter. Didn&rsquo;t stomp as many tricks in the backcountry as I would have liked but that&rsquo;s what makes segments so special. So much work is put into them and everything really has to go well in order to come out with a good one. What would you say was the biggest highlight of your season? 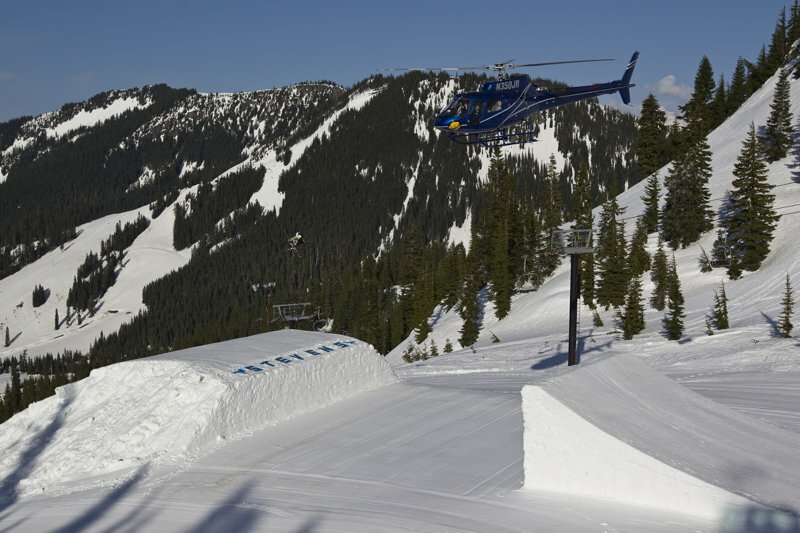 I would definitely have to say the TGR 3D shoot in Stevens Pass with Sammy. It was just an amazing six days of slaying and fun. Also, meeting the TGR crew was awesome. They are so professional but still know you have to balance getting work done and having fun while doing it. If I'm not mistaken you're going to have parts in both Poor Boyz' Revolver and TGR's Light The Wick. Was it challenging to film with two of the major companies as opposed to just focusing on one? In your younger days you were a pretty avid competitor but over the years you seem to have shied away from that to focus more on filming. What was your reasoning behind that? Well when I was younger I was all about the contests, and experienced some success in them. But after coming back from two years of injuries, I just got tired of competing against the robots. I feel like individual style has been put on the back burner and it seems like at every contest there is a formula to get on the podium, instead of new, different, weird and individual tricks getting scored properly. So that&rsquo;s why I tend to have a lot more fun filming. You have the freedom to do whatever you want and there is no one judging your riding but yourself&hellip;and NS (laughs). Do you still enjoy competing? Definitely. I love the thrill of competing, being with your friends and just pushing your riding as hard as you can that day no matter what the result. And the roar of the crowd is very addicting. Plus it always feels good to win! I am hoping to find a ski and clothing sponsor to represent for this upcoming season, and I want to be stronger physically and mentally than I have ever been before. 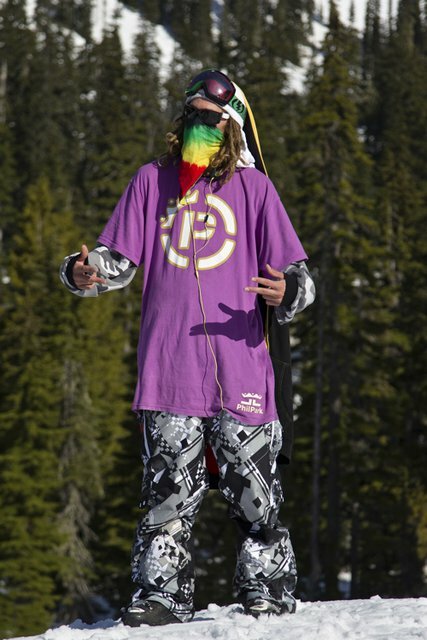 I would also like to continue filming with TGR and start Tanner Hall&rsquo;s &ldquo;Inspired&rdquo; journey! I&rsquo;d love to somehow get into Dew Tour as well, but it&rsquo;s looking like I may miss the qualifier due to this injury. We will see though! Any last words, shout-outs, etc? I would like to thank my family, Vail ski posse, Gus Bus, Jimbo Morgan, Tanner Hall, CR Johnson (never forget), Pete Alport, Johnny D and everyone at PBP, Todd Jones and everyone at TGR, Sammy C, Danus Tudorus, Josh Finbow and the Inspired Family, Jason Lance, Noah Brooks, Ski Club Vail, and all my peers in skiing for inspiring me! Also, everyone out there who has supported me. My fans and everyone who has helped me on my way through life&hellip;thank you so much! I also want to give you a huge shout out to my sponsors: Electric, Skullcandy, Dakine, Phil Park plus Aria Spa and Buzz&rsquo;s Ski Shop in Vail. 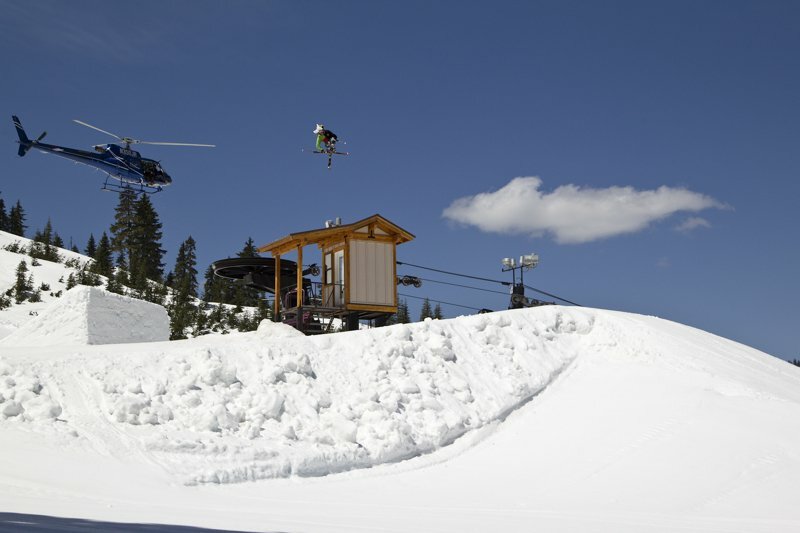 And of course Newschoolers! 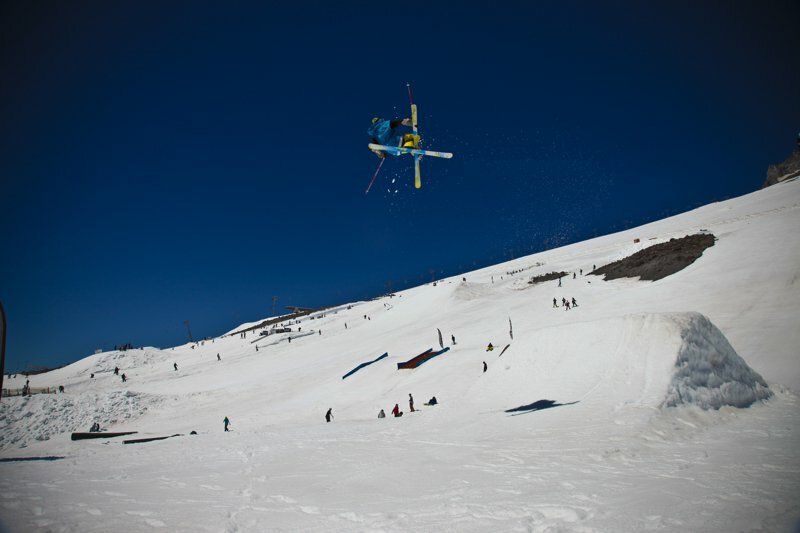 Check out my new Mount Hood &lsquo;MURDA&rsquo; edit with Sammy and Dane! MURDA' from John Spriggs on Vimeo.